The advancement in technologies and the rapid growth rate in the urban population have led to problems in the urban transportation network. The number of vehicles has increased drastically in the metropolitan areas of the world. Especially in case of Pakistan, the car financing schemes have added fuel to the fire by helping those buy their own automobiles who could have never thought of buying one. Because the government is not fulfilling the basic demands (in particular employment opportunities) of the people living in rural areas, we find Rural-Urban migration at its peak. As a result of which rapid urbanization is taking place, leading to overburdening of our metropolitan cities. Likewise other services, this rural to urban shift have also exhausted the transportation system in urban centers. The attempts of coping up with the rising traffic congestion due to an increased number of automobiles provide a challenge to the concerned authorities regarding the running of an efficient and safe transportation management system. 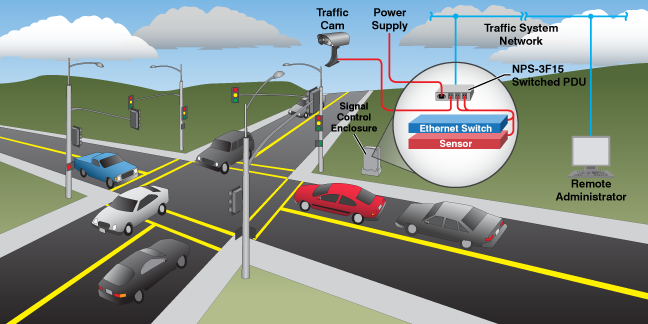 The research aims at studying the causes and effects of implementation of Intelligent Transportation System (ITS) in Pakistan and to find basis which could help in reducing the arising challenges relevant to the current transportation management system in Pakistan. For the sake of study two metropolitan cities of Pakistan were selected i.e. Lahore and Karachi and the results could be generalized for other metropolitan cities of Pakistan. After completing the study it was noted that the traffic situation in Karachi was much worse than Lahore. If measures are not taken in time then this may lead to dangerous accidents and huge financial losses.